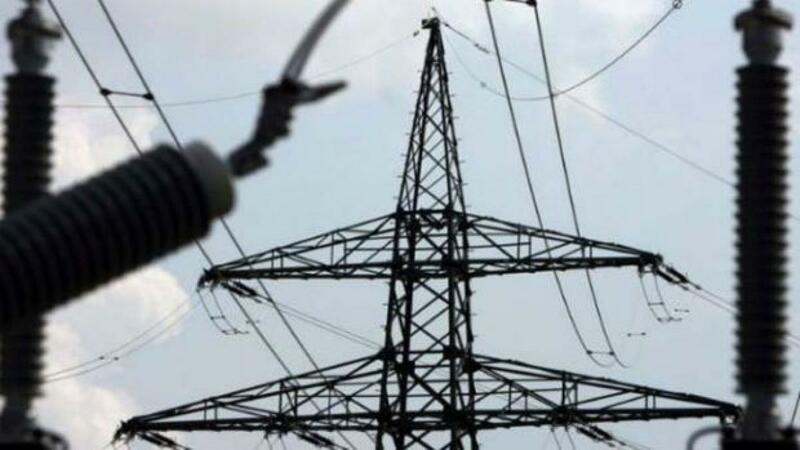 Government is targeting to bring down transmission and distribution (T&D) losses in the power sector to 15 per cent by 2019 from 22 per cent at present. \"The power ministry has set a target to bring down the T&D losses from the current 22 per cent to 15 per cent by 2019,\" said a source. Government is targeting to bring down transmission and distribution (T&D) losses in the power sector to 15 per cent by 2019 from 22 per cent at present. "The power ministry has set a target to bring down the T&D losses from the current 22 per cent to 15 per cent by 2019," said a source. T&D losses happen in transmission between sources of supply and points of distribution as well as during power supply to consumers. The losses also include pilferage. "The various schemes of the government, including Deen Dayal Upadhyaya Gram Jyoti Yojana and Integrated Power Development Scheme (IPDS), will play a great role in bringing down the T&D losses," the source said. Deen Dayal Upadhyaya Gram Jyoti Yojana, launched by Prime Minister Narendra Modi in July, focuses on feeder separation (rural households and agricultural) and strengthening of sub-transmission and distribution infrastructure, including metering at all levels in rural areas. The Rs 45,000-crore Integrated Power Development Scheme was launched by the Prime Minister on Friday. It will cover works relating to strengthening sub- transmission and distribution systems, including provisioning of solar panels, metering of distribution transformers/feeders /consumers in urban areas and IT enablement of the distribution sector. Central Electricity Authority has said that T&D losses in India are still very high when compared to international standards. The government had earlier said that power sector is set for USD 250 billion investments across different segments, including transmission and distribution. Giving a break-up of investments, Power and Coal Minister Piyush Goyal had said renewables is set to get USD 100 billion, while the T&D segment is likely to attract USD 50 billion.